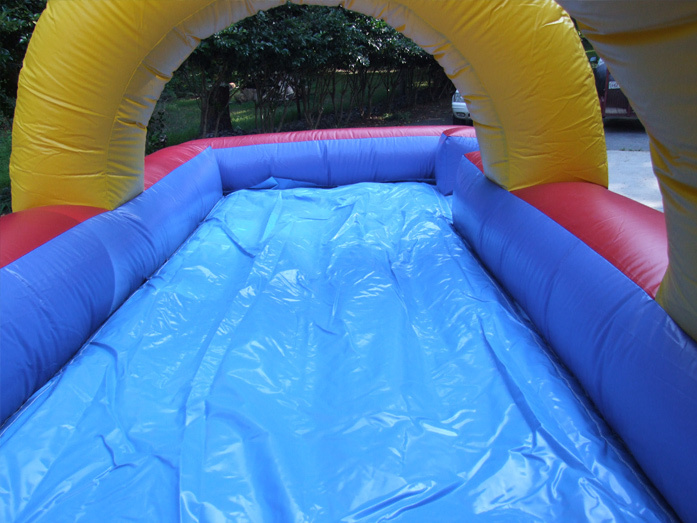 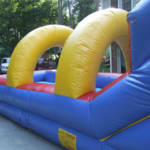 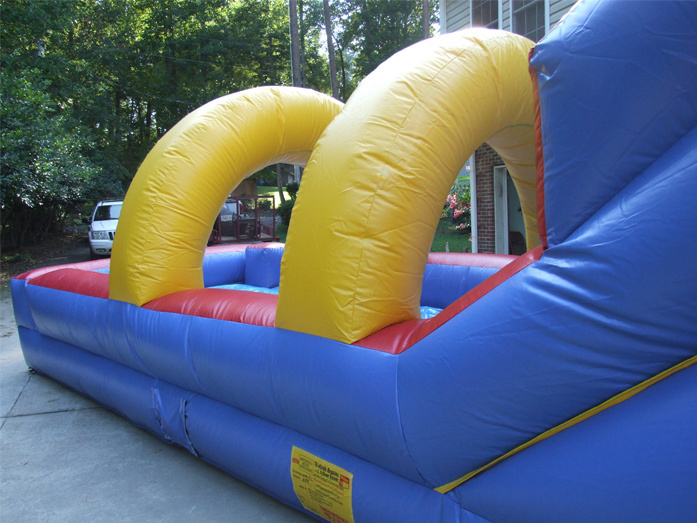 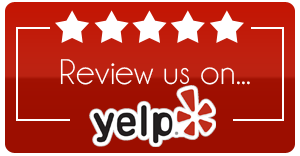 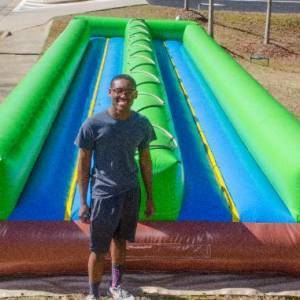 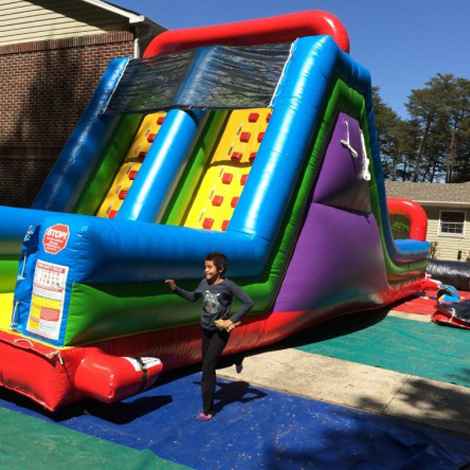 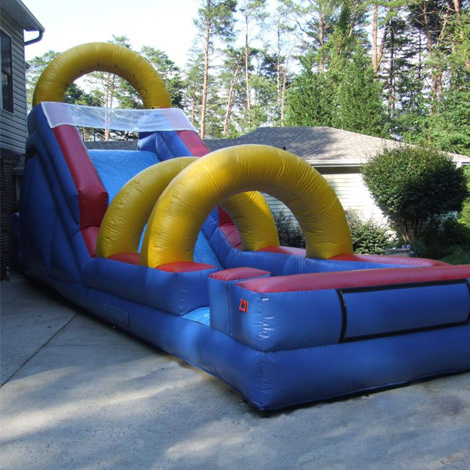 $225 Dry/$275 WetWACKY MILLENNIUM CLIMBING WALL & SLIDE ! 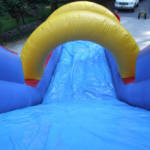 THE FLUME is an awesome slide; both dry and wet! 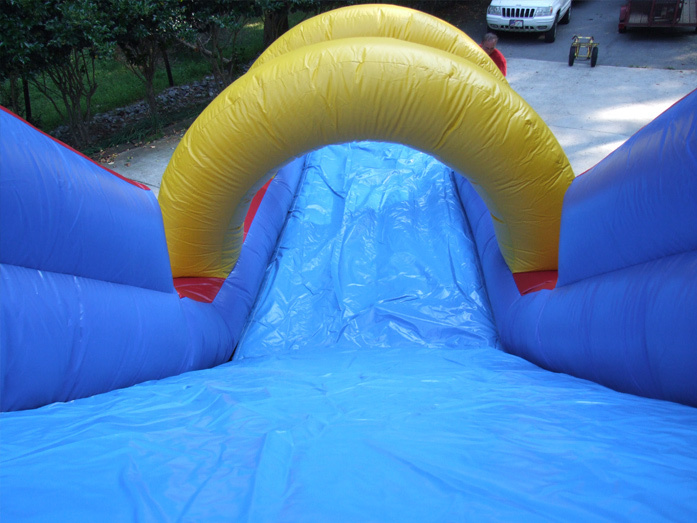 12’W x 45’L x 16’H…..The extra length on the landing area (the flume), allows for long rides, without hitting a wall. 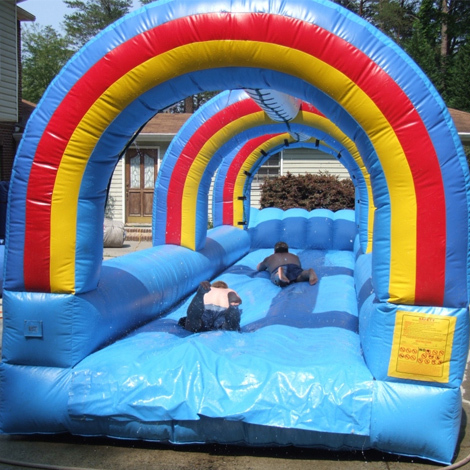 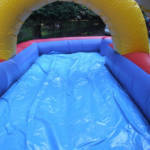 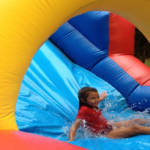 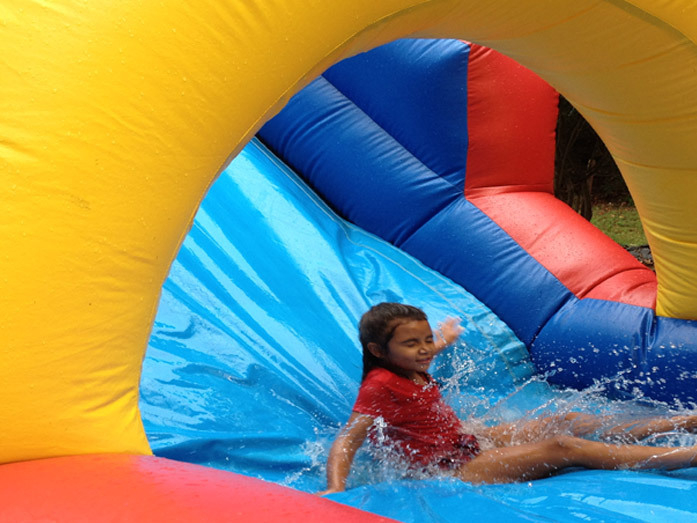 While it is great for most ages, it is especially fun for the riders who are not quite big enough to propel themselves down the Slip ‘N Slide. 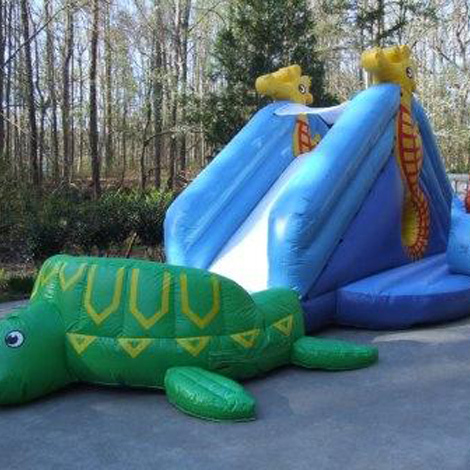 WACKY MILLENNIUM CLIMBING WALL & SLIDE !